Tapping is the perfect complement to your radical self love practice. It’s always the first thing I recommend to people who don’t know where to begin with self-love. Tapping is an acupressure technique that you use in conjunction with positive psychology to dismantle negative thought patterns. It’s fast, it’s easy, and the best thing is that you can do it by yourself anywhere at any time. You don’t need special equipment, all you need to know is the technique. I discovered tapping in 2006 and the first thing I used it for was to clear myself of the daily asthma attacks I’d been experiencing since I was 10 years old. I was completely gobsmacked by the results and resolved to use it on every limiting belief or negative thought I had! I decided to tackle the big issues. (Go big or go home, right?) 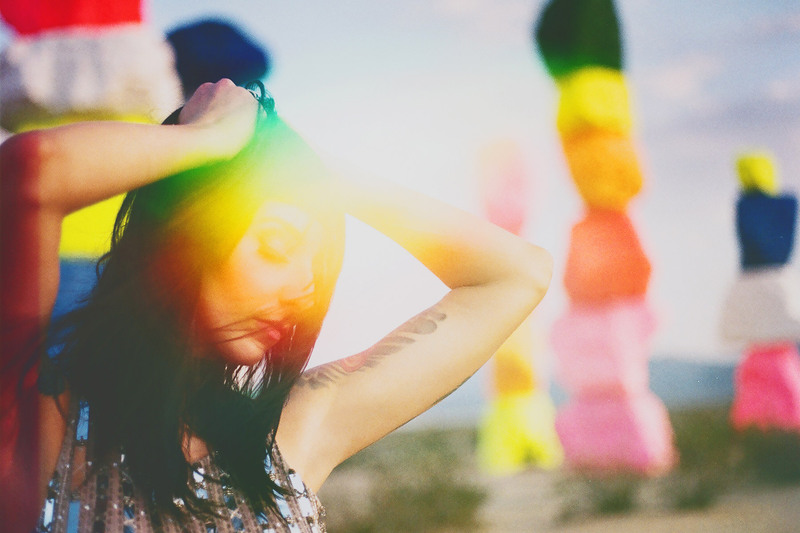 I tapped to dismantle the depression that had plagued me since the age of 13, and then — in one night — tapped to stop my eating disorder in its tracks. This changed my view of the world and has empowered me to do the work I do today. 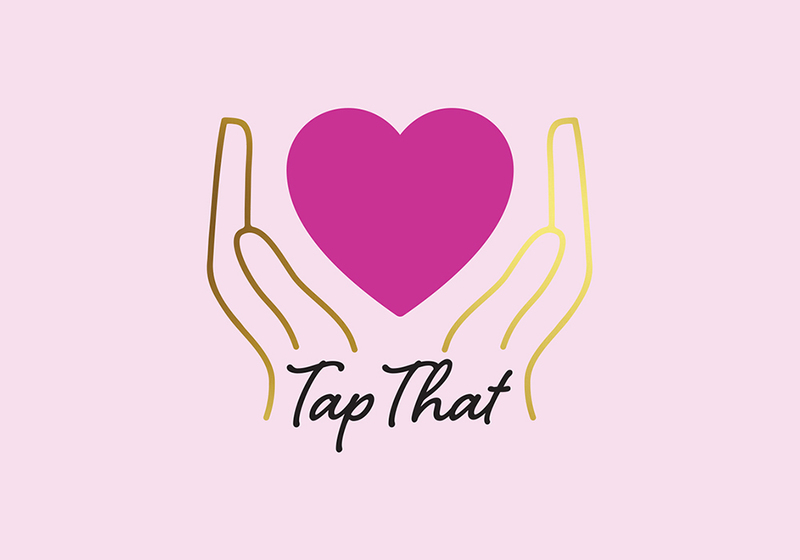 Tap That is a combination of written and video content which shows you the basics of tapping, as well as the personal twists and variations that I’ve discovered which make tapping way more effective. You’ll learn how to use tapping as part of your morning and evening routine, how to tap to increase your self-love, receive a bundle of scripts to help you get really specific (and heal those issues faster), as well as get a bunch of resources, books and links to check out if you want to dive deeper into this fascinating subject. This course is perfect for you if you’ve always wanted to try tapping but were unsure of where to begin, if you’re tried it but don’t feel like you’re “doing it right”, or for anyone who wants to learn how to get more efficient with their existing tapping practice. 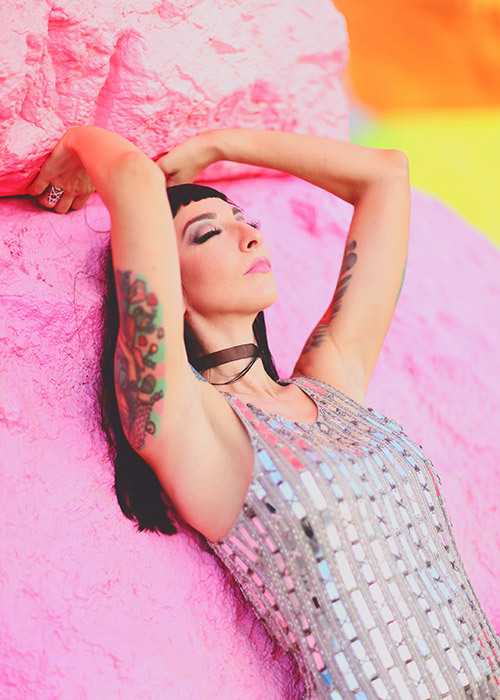 With my instruction and a whole lot of radical self love thrown in for good measure, you’ll experience incredible change, and so much faster than you ever thought possible! Tap That is totally self-paced and you can progress through the material at your own speed.